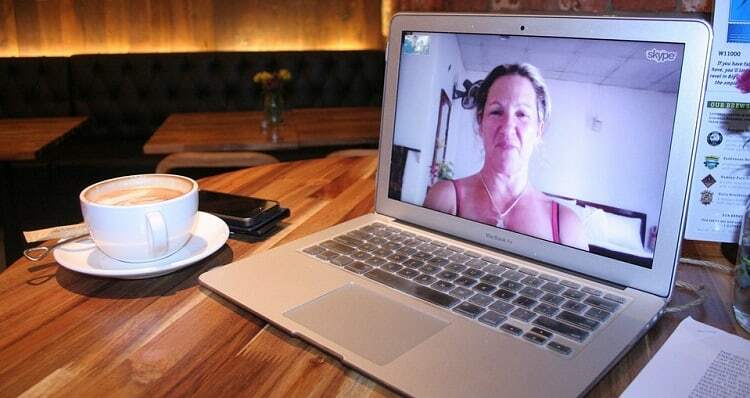 With advancements in technology, it has become easier and easier to stay in touch with your loved ones, even when they’re thousands of miles away. However, with new communication tools, some people feel uneasy because they’re unsure whether their safety and privacy will remain intact. 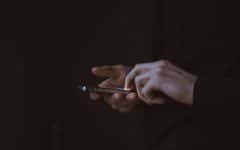 Luckily, there are options for messaging apps that allow you to communicate with your friends and family while keeping your conversations secure and private. If you want to find a messaging app that is secure, safe, and private, we’ve got you covered. 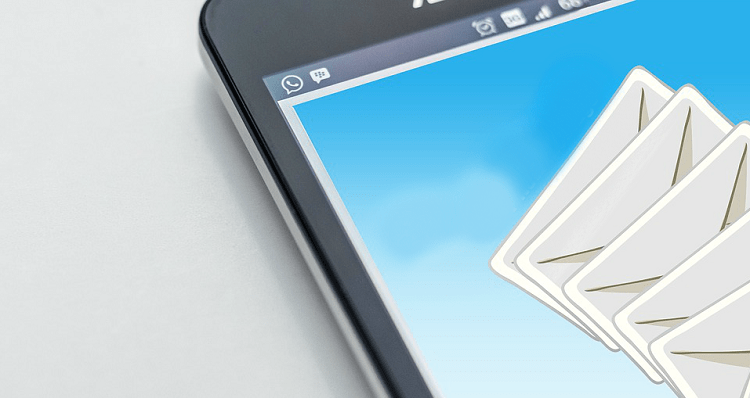 In this article, we’ll help you choose the best private messaging app for you. We’ll be discussing what makes for a safe texting app, and tell you a bit about our top five favorites. To start things off, let’s talk about what you should look for in a private messages app. 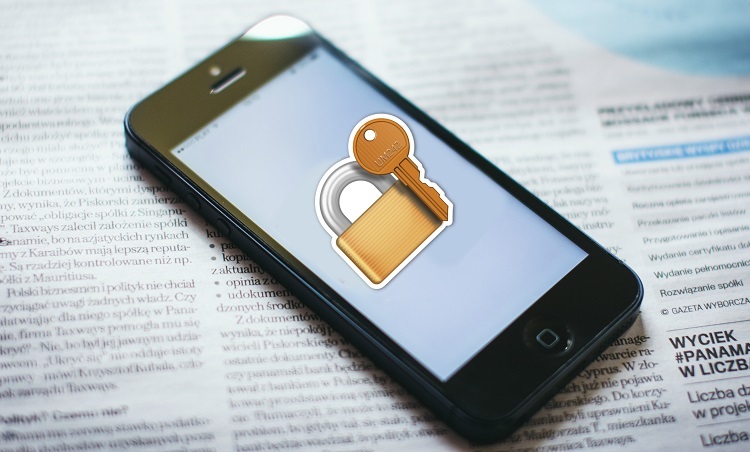 What makes a messaging app safe, secure, and private? 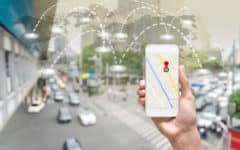 When looking for a communication app that has your safety, security, and privacy in mind, there are a few things you consider at the top of your list. 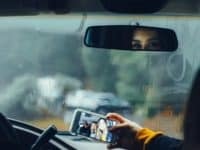 Encryption – Apps that encrypt your messages in transit will protect your conversations from being read by anyone other than the intended recipient(s). 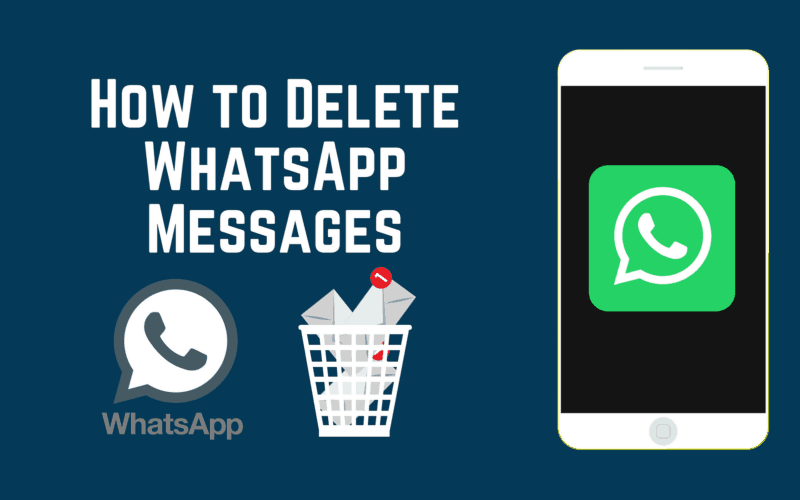 Self-destruction – If your messages automatically get deleted after being opened, it won’t be possible for anyone else to view/read them after they’re opened the first time. Profile verification – Some apps will allow users to verify their profiles with their phone number, ID, or other methods. This prevents people with bad intentions from creating fake profiles. 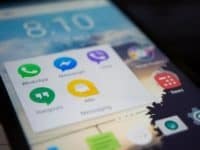 Unique security features – Many messaging apps have security features that are unique to that app specifically. 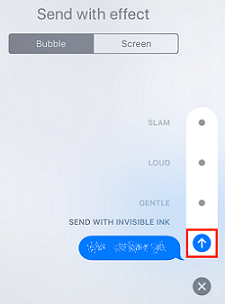 An example of this is the “Invisible Ink” feature with iMessage, which you can learn about in the next section of this article. Those are some of the things that make for good security and privacy in a messaging app. You may be wondering though, what does “encryption” mean? We’ll give you a brief explanation in case the term is new to you. Encryption is a process by which messages are scrambled or disguised so that if someone were to attempt to hack into a conversation, the messages within it would be undecipherable. This is done so that only the sender and recipient(s) can read the messages. 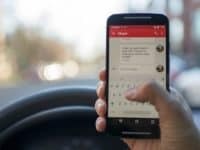 Now that we’ve discussed what you should look for in a messaging app to ensure your own safety, security, and privacy, let’s talk about the top five best safe communication apps. The first messaging app we want to tell you about is called Snapchat. Messages sent through Snapchat can only be viewed for a set amount of time, and after being opened by the recipient, the message will be automatically deleted. Snapchat messages are also encrypted, which adds to your security and ensures that nobody could hack into your conversation. If you want to use Snapchat, you can download it for your iPhone or Android device, and check out our free tutorials if you’d like to learn more about it. Our next recommendation is iMessage. This app is only available on Apple devices (iPhone, iPad, and Mac), so unfortunately this one doesn’t apply to Android users. However, if you do have an Apple device, iMessage is a great option! 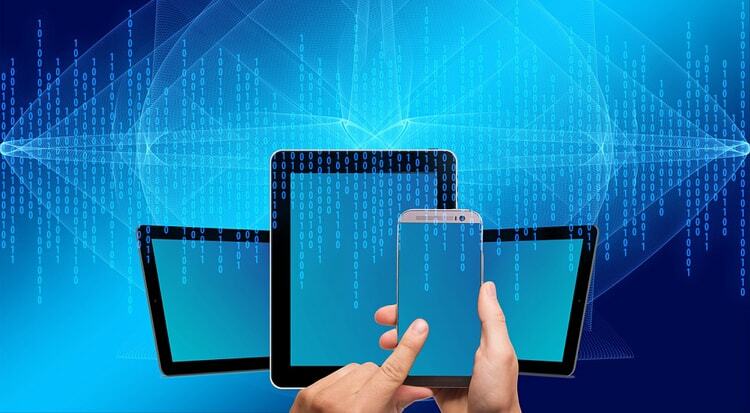 It comes built in to these devices, so you don’t have to worry about downloading or installing it. 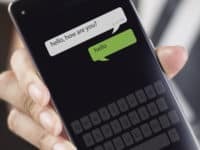 iMessages are encrypted when sent, and also has an “Invisible Ink” feature for added privacy. This feature will blur your message when you send it, and the recipient will have to hold their finger over the message in order to reveal it. This prevents people from looking over at your screen and reading your conversation. 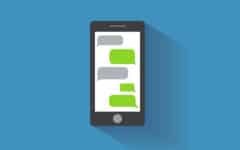 Learn more abut iMessage and how to use it with our free course here. Wickr is a free messaging app that’s similar to Snapchat. Messages sent through Wickr are encrypted, and they can also be set to expire and automatically self-delete after the recipient opens them. Your messages will not carry any of your personal information that could link back to you or your device. This adds to your personal safety as messages sent from your device will not hold information about you, where you live, etc. The Wickr app is available for both iPhone and Android – for free! Fourth on our list of the best private message apps is Dust. Dust keeps your security and privacy intact with heavy encryption and automatic erasing of messages. When you send a message through the Dust app, you can set it to be viewable for anywhere between 20 to 100 seconds, and if the message is not opened within 24 hours of you sending it, it will be deleted as well. You can also send the same private message to multiple contacts simultaneously with Dust’s “blast” feature. To download Dust for your iPhone, click here. If you want to download it for an Android device, click here. The last app we’ll be telling you about in this article is called WeChat. With WeChat, you can send text, voice, picture, and video messages. WeChat requires users to verify their accounts with a phone number and password; this prevents people from creating fake accounts. WeChat encrypts sent and received messages, and after messages have been delivered, your messages are deleted from the WeChat servers. This ensures that nobody can get information from or about your WeChat conversations. To learn more about how safe the app is, check out this article from our WeChat course. To download WeChat, click the link for iPhone or Android. Those are all of our top secure, safe, and private chat app recommendations. 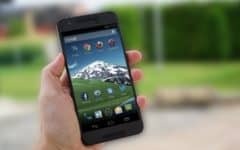 Using any of these apps will keep your security and privacy intact when communicating with your loved ones. Which one sounds the best to you? 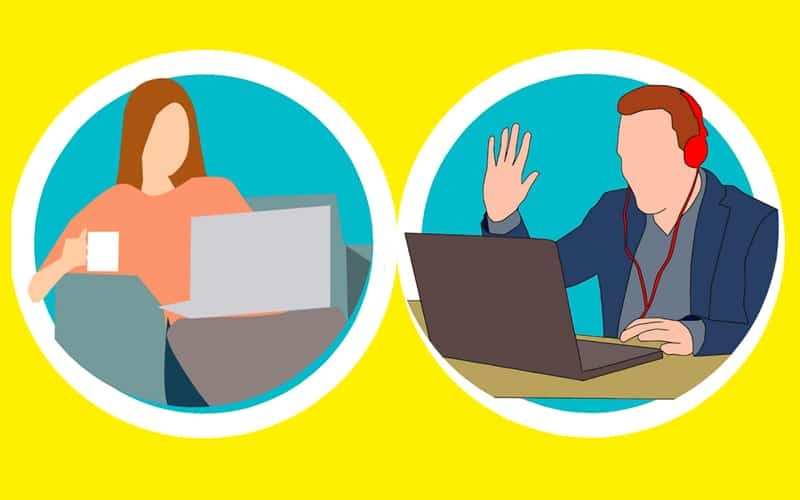 Be sure to check out our free courses on Internet Safety and Internet Privacy for information and tips that can help keep you safe no matter what website or app you’re using.